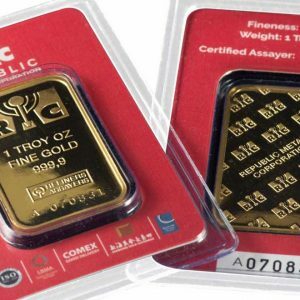 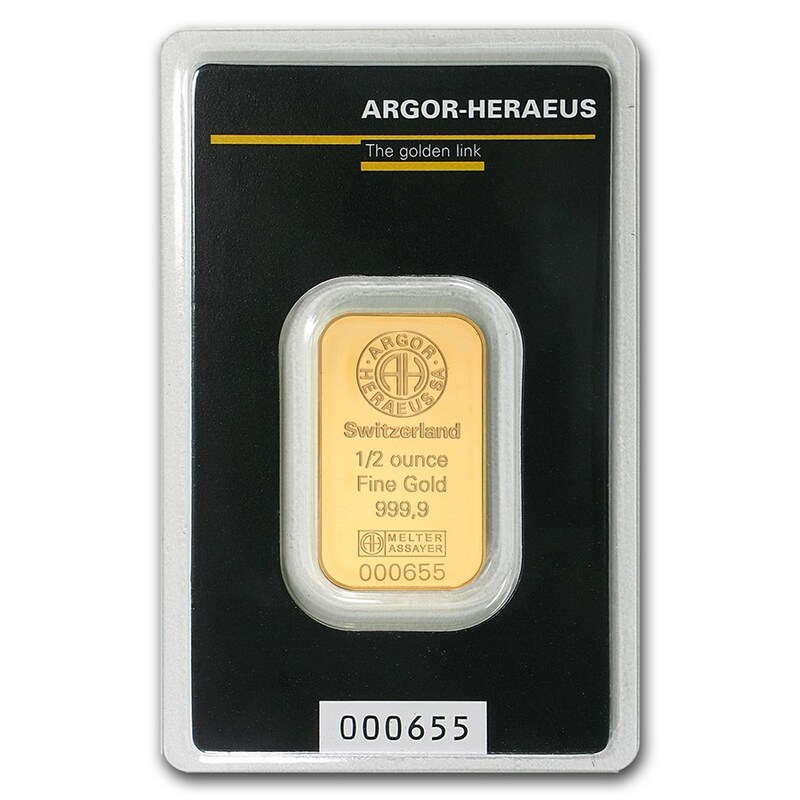 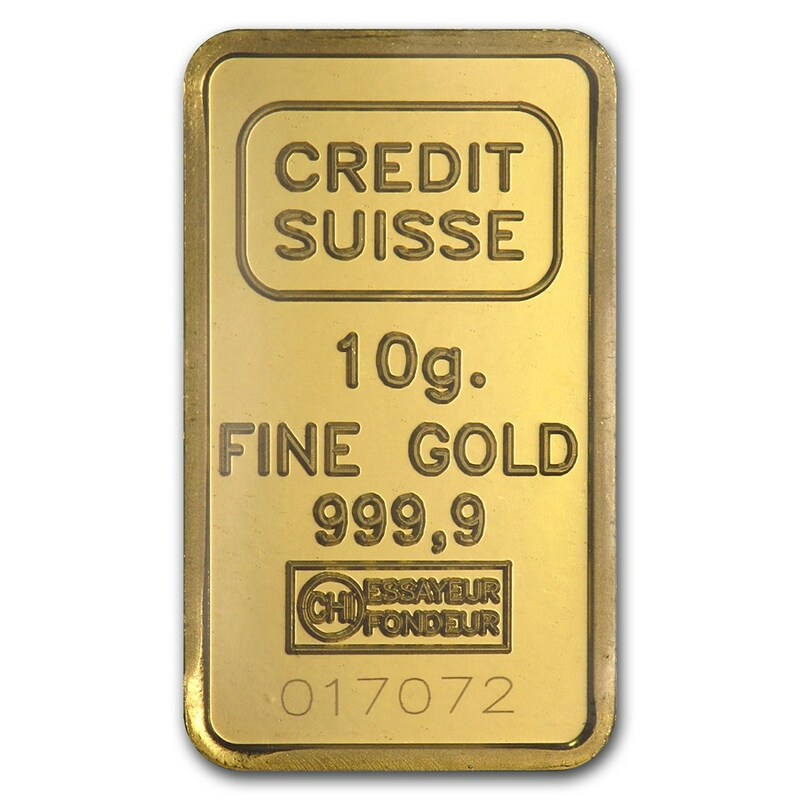 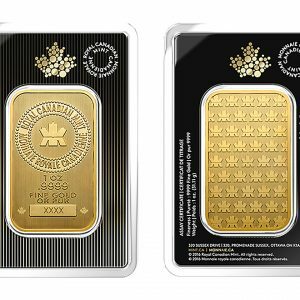 The 10gram gold bullion bar is a lower based price-point (and size) for those looking to get started in gold investment at a more affordable price. 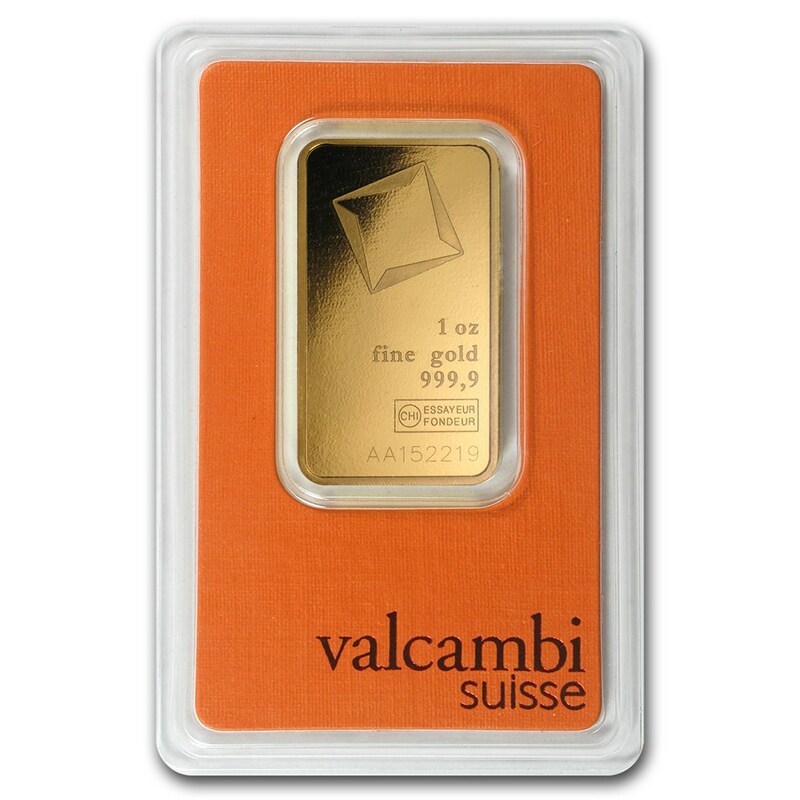 All of our bullion is from LBMA Approved refineries. 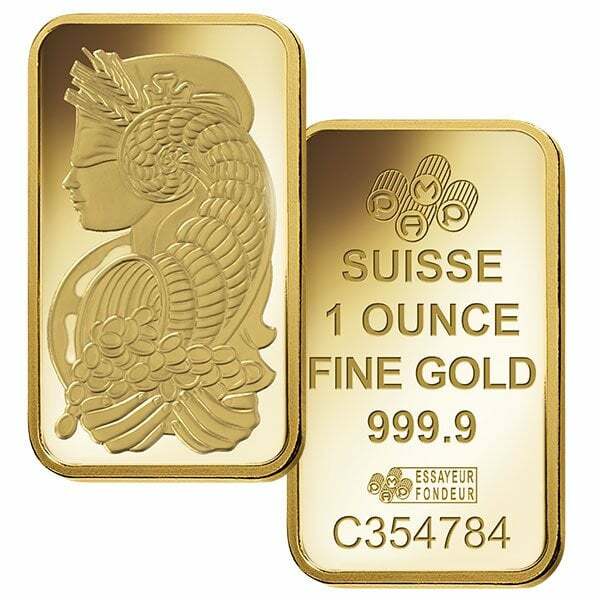 Single Sealed with Certificate and un-sealed.